Obituary for Linda A. (Duncan) Rummel | Kenworthy Funeral Home, Inc.
Linda A. (Duncan) Rummel, 75, of Hanover, PA, entered God’s eternal care, Sunday, January 20, 2019 at home. Born November 8, 1943 in New Oxford, PA, she was the daughter of the late Roy Duncan and Marie A. (Sponseller) Duncan. 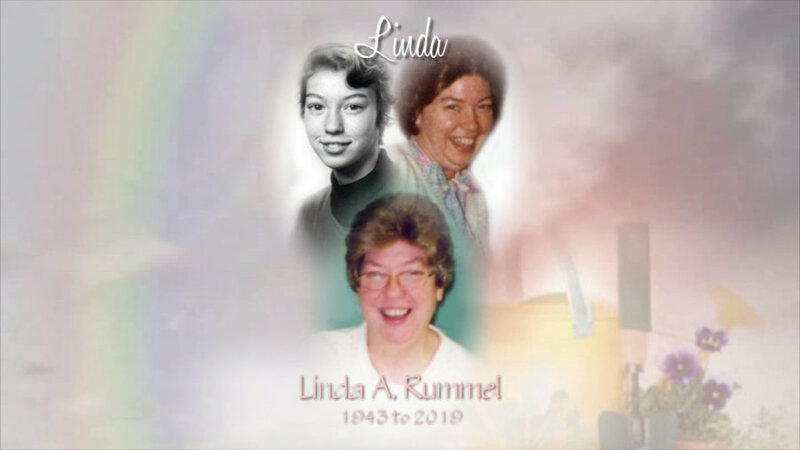 Linda was the loving wife of Ralph E. Rummel with whom she shared 60 years of marriage. Linda attended New Oxford High School, New Oxford, PA. In the 70’s she was a school bus driver for South Western School District and later worked a few years at SKF on the assembly line. She also worked at the Village Book Store until she retired. Linda always enjoyed working in her garden, sewing, cooking, baking and doing things for her family. She was a very caring and giving person, always wanting to help others. She was a dedicated wife, a wonderful mother and grandmother who will be sadly missed by her family. In addition to her husband Ralph, Linda is survived by her daughter, Sandy A. Brenneman and her husband Brian, two sons, Jeffrey E. Rummel and his wife Dawn, and Michael L. Rummel and his wife Amy all of Hanover, PA; seven grandchildren, Alisha Renz and husband Robert, Daniel Brenneman and wife Jeniffer, Joshua Rummel and wife April, Jesse Rummel, Amanda Deal, Mason and Logan Rummel; three step-grandchildren, Parker, Jillian and Joseph Eckard; three great grandchildren, Jacob and Leila Renz, and Tanner Brenneman; a brother, Henry Duncan and his wife Caroline of Abbottstown, PA; and several nieces and nephews. She was preceded in death by her brother, Gary Duncan. A funeral service to celebrate Linda’s life will be held 11 AM, Friday, January 25, 2019 at the Harvest Time Temple, 700 Black Rock Road, Hanover, PA, with Pastor Fred Mummert officiating. A viewing and time to share memories with the family will be held from 10 – 11 AM, Friday at the church. Burial will be in Mount Olivet Cemetery, Hanover, PA. 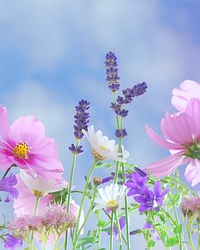 In lieu of flowers, contributions may be made to Ascera Care, 984 Loucks Road, Suite 1, York, PA 17404. The Kenworthy Funeral Home, Inc., 269 Frederick Street, Hanover, PA has been entrusted by the family with funeral arrangements. Memories and condolences may be shared at www.kenworthyfh.com.